Posted on 03/06/2014 by U.N. 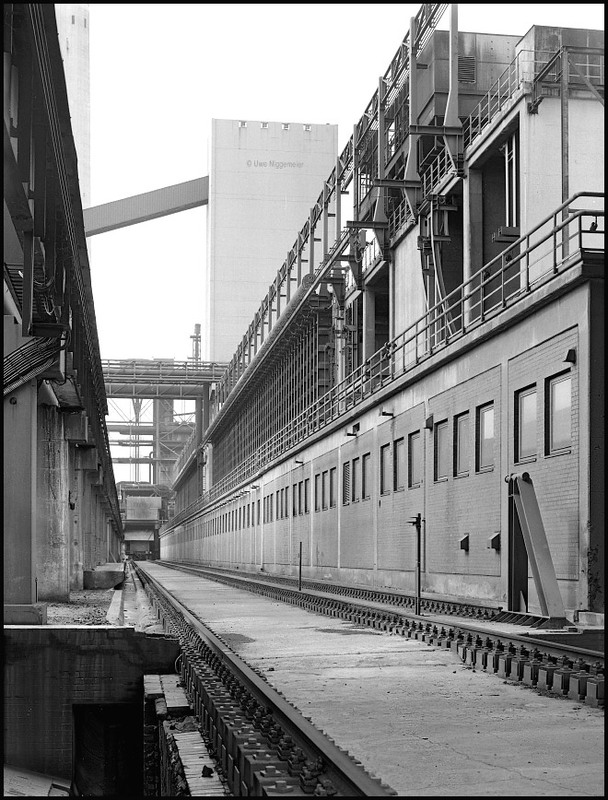 The new coking plant Schwelgern in Duisburg, Germany was commmissioned by ThyssenKrupp in 2003 replacing the old August-Thyssen coke ovens. 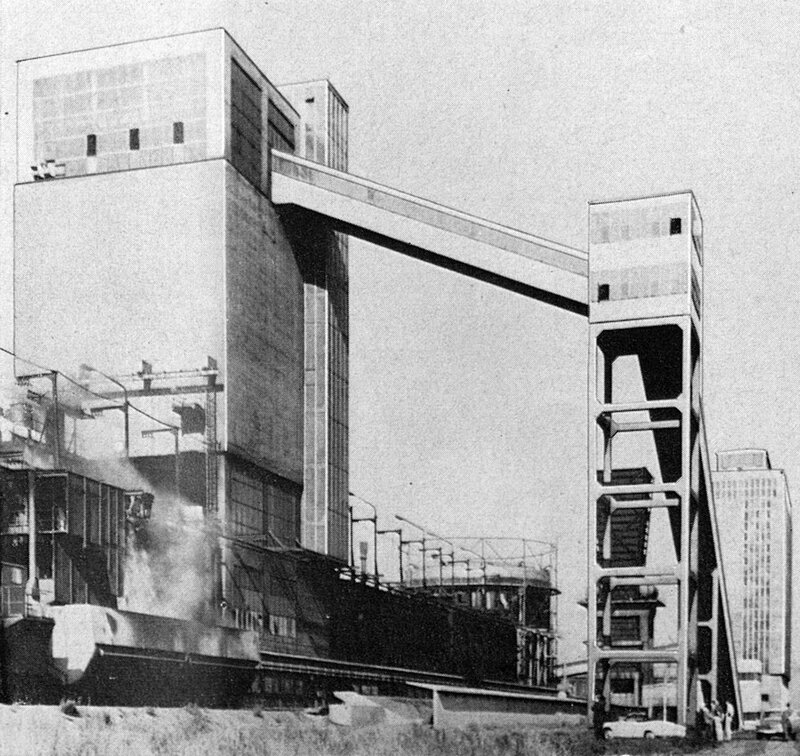 Two batteries of 70 ovens each were built. 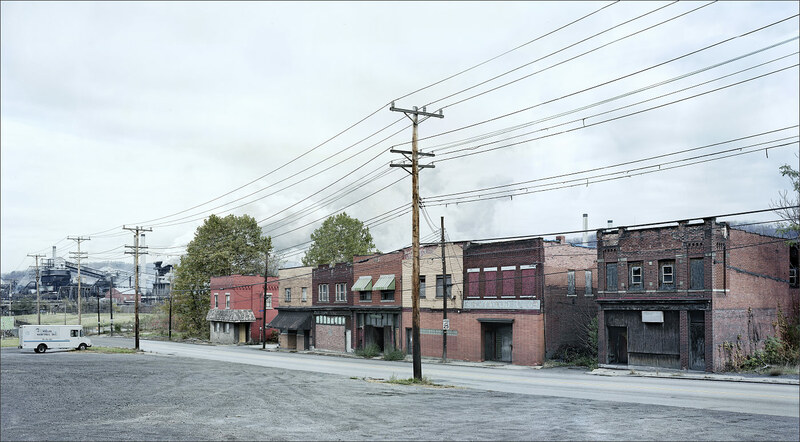 Some images now at Stahlseite. 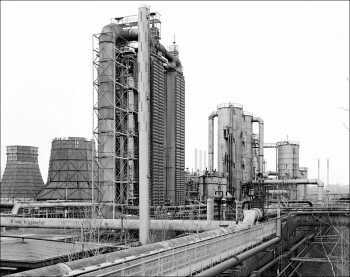 Posted on 23/10/2012 by U.N.
During today’s visit at ArcelorMittal’s Zdzieszowice coke plant in Poland I could convince myself that Europe’s probably oldest existing coke oven batteries are completly dismantled by now. The batteries NO 1 & 2 were built by Gräflich Schaffgotsche Werke in 1932 and 1938. 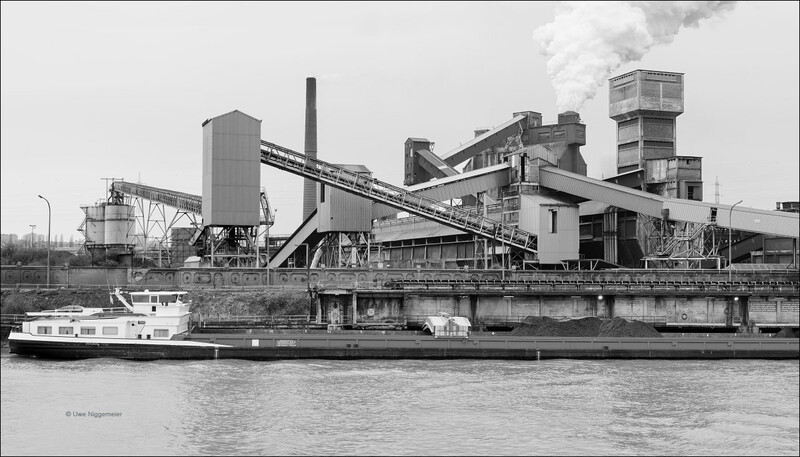 The location 50 kilometers away from the next coal mine and without any steel industry in the vicinity was chosen mostly for political reasons. 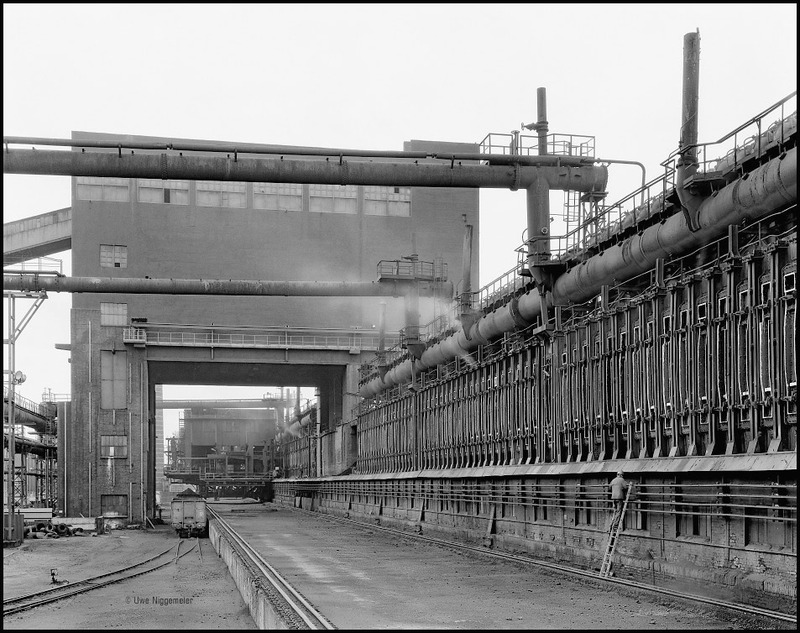 The administration had decided to offer industrial jobs for the German population in this rural part of Silesia. 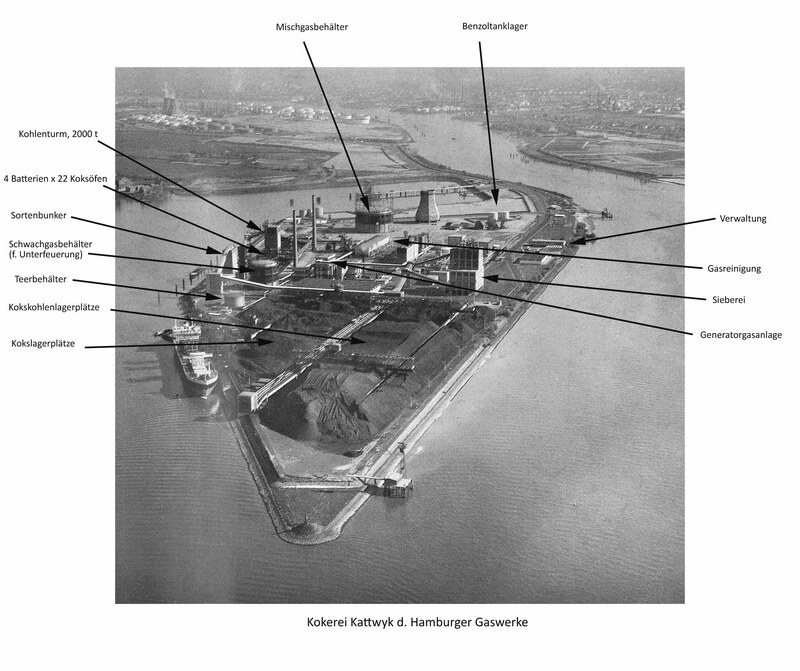 The design for this new coking plant was done by Fritz Schupp and Martin Kremmer from Germany. Both batteries had a stamp charging system and were built by the Still company. The batteries were shut down in 2008 and dismantled in 2010. 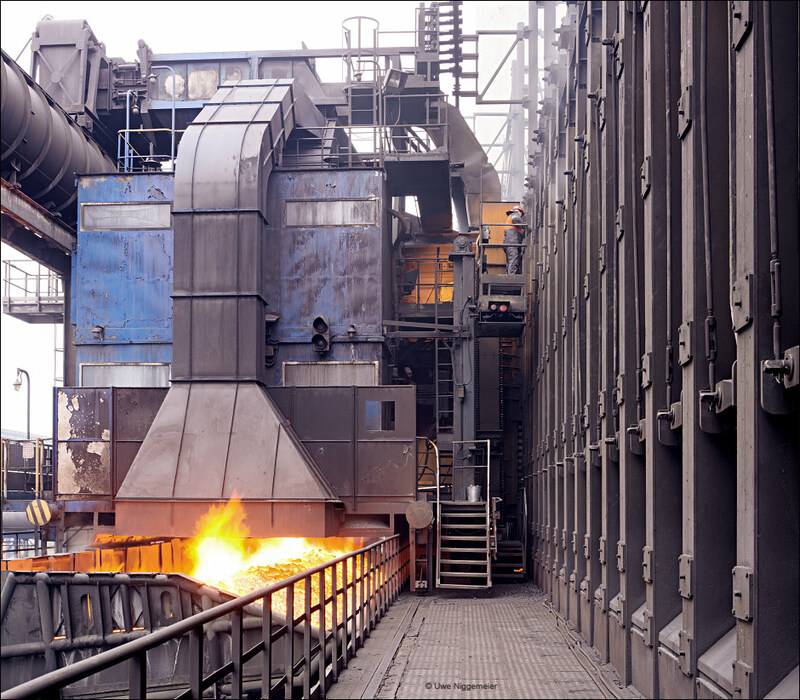 ArcelorMittal Zdzieszowice today runs 8 oven batteries (3-6 are stamp charged and 7,8,11 and 12 are top charged) of which 4 were rebuilt in the last 10 years. Batteries NO 9 and 10 were dismantled recently too. Zdzieszowice is the largest coke plant in Europe producing more than 4 mio. tons of metallurgical and domestic coke each year. 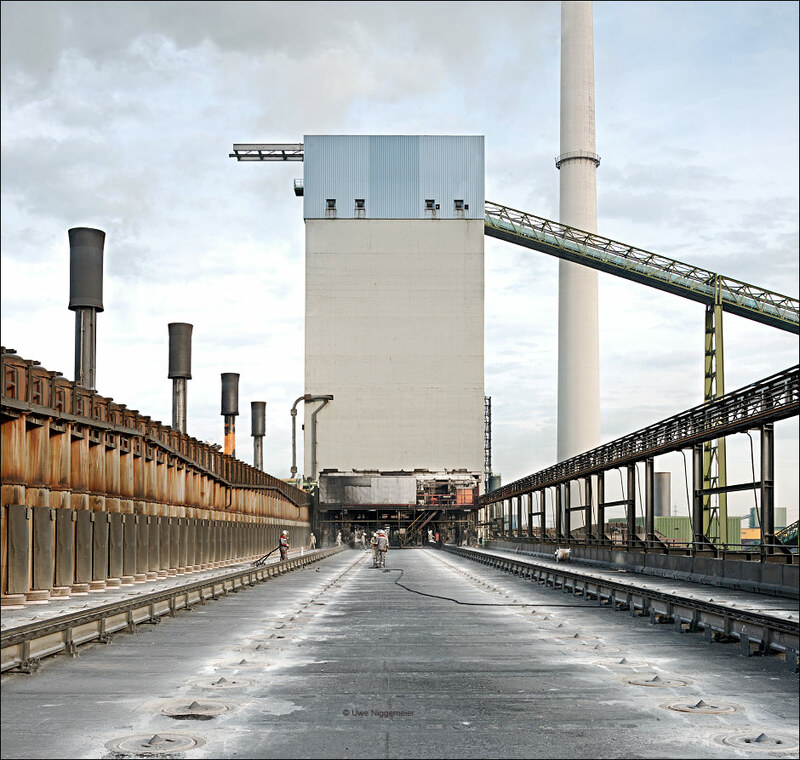 Posted on 18/09/2012 by U.N.
ArcelorMittal declared yesterday to invest 50 Mio. 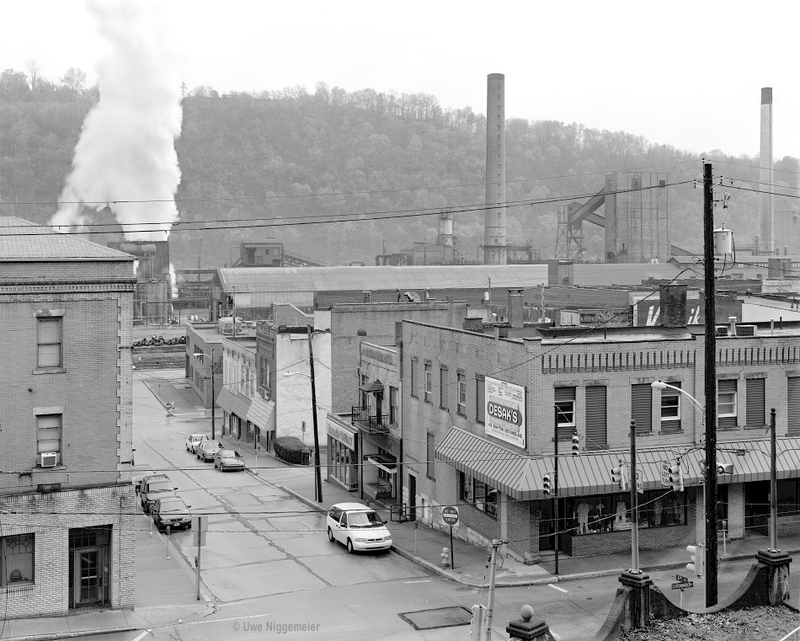 $ to restart the old Koppers coking plant in Monessen, PA.
AM purchased the plant in 2008 and idled it in 2009 due to the economic crisis. Plans are to have the plant operational in mid 2014.